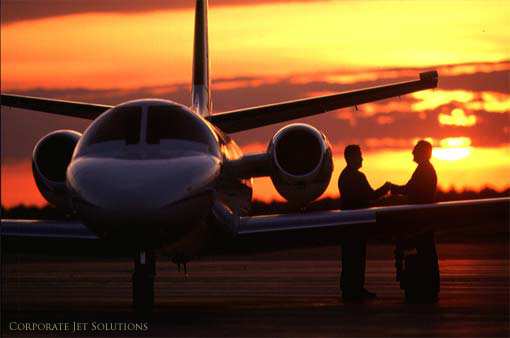 Aircraft Management by Corporate Jet Solutions allows you all the benefits of aircraft ownership with none of the time-consuming management responsibilities of operations. Our services can provide you with lower costs, greater efficiencies and safety, and fewer headaches because we lift the burden of administrative, operational and human resource-related issues that accompany aircraft operations. This allows you and your associates to focus on what you do best – taking care of business. Contact us now to see how we can help in lowering your costs, reducing your workload and making your aircraft ownership experience more pleasurable. We understand your aircraft is a part of your family and we take pride in taking the stress out of your ownership while minimizing the costs of ownership. Please Email Us or call 480.788.6090 for more information or questions you may have about having your aircraft meticulously manged by Corporate Jet Solutions. © 2011-2013 All Rights Reserved • CORPORATE JET Solutions, llc.